A group of commercial fishermen have started work on a state-funded program to clean up debris left scattered across marshes and islands by Hurricane Florence. 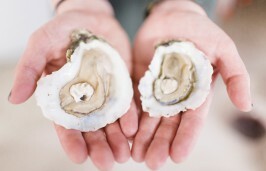 The daylong 2019 North Carolina Oyster Summit set for March 12 in Raleigh will focus on habitat restoration, the growing mariculture industry and related economic benefits and opportunities. 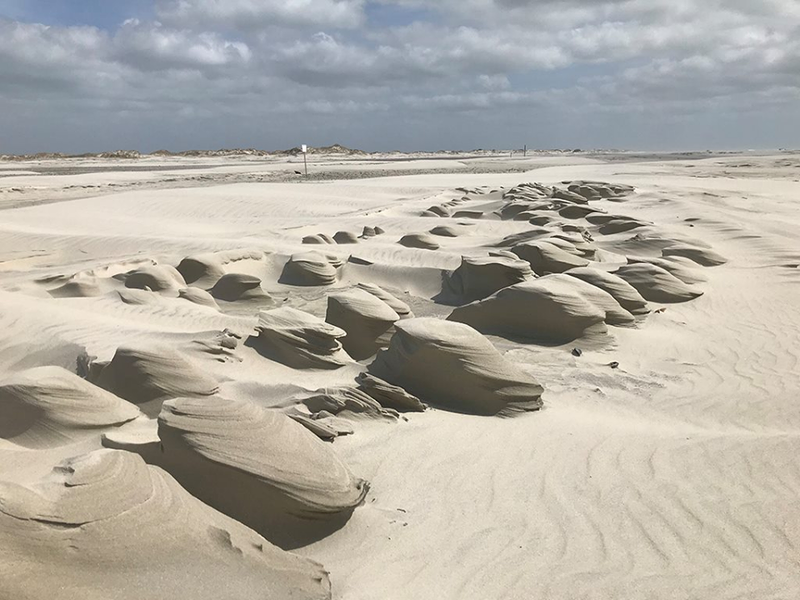 A collaborative effort among residents, local and state entities and organizations to save a historic road in Kitty Hawk has led to the first time the state Department of Transportation has contributed to a living shoreline project as a way to protect a street. 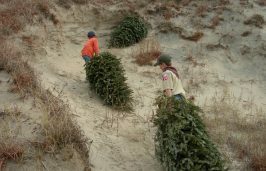 Organizations and municipalities along the coast are finding ways to reuse natural Christmas trees, now that the holidays are over. 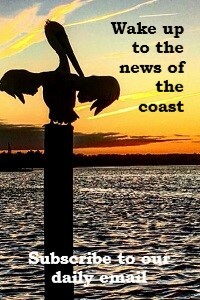 Recent but unrelated purchases by the North Carolina Coastal Land Trust added acres to both the Gales Creek Preserve in Carteret County and the Brice’s Creek Preserve in Craven County. The Lake Mattamuskeet Watershed Restoration Plan, which was 18 months in development, has been submitted for final approval by the state Division of Water Quality. 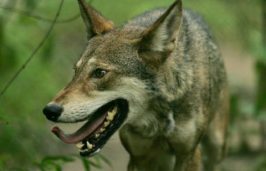 Wildlife advocates won a decisive victory earlier this month when a federal judge banned the capture and killing of red wolves on private property, but the endangered species’ future isn’t so clear. 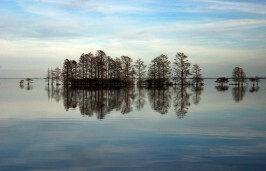 Conservationists say the Coastal Land Trust’s purchase earlier this year of about 3,000 acres along the Waccamaw River proved beneficial during Hurricane Florence’s flooding. Stakeholders working for a year and a half on a plan to address the problems that have resulted in Lake Mattamuskeet’s impaired status are set to present their draft report Tuesday. 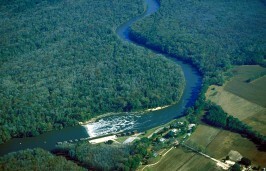 The Corps of Engineers is set to study what to do with the old navigational locks and dams on the Cape Fear River, such as demolish them or let the state or local governments take ownership. A new partnership announced Thursday is focused on the social, economic and environmental value of shellfish in North Carolina waters. Groups and agencies that have joined in a public-private partnership to restore and expand oyster habitat in North Carolina hosted Monday a behind-the-scenes tour in Morehead City.